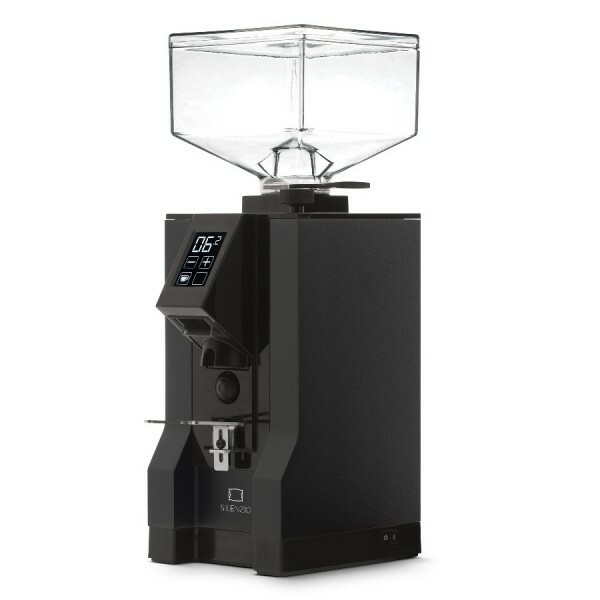 Mignon is an All-Purpose grinder - you can grind coffee for various brewing methods. To set the coarseness, simply turn the micrometric regulation knob. Although it is stepless, it has a scale on it, which makes the whole process much easier. The grinding is precise and consistent. The most significant element here is the 55mm hardened steel burr. 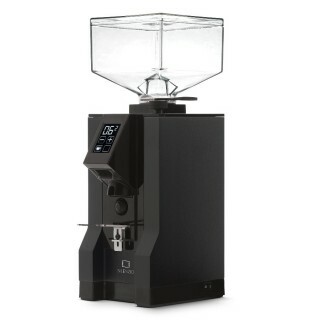 The outcome is about 1.4 - 1.8g/s when grinding for espresso, and 1.9 - 2.5 g/s with a coarser setting. Mignon is also well-designed and well-fitted. It is available in a wide range of colourways. The body is made of metal, which makes it durable. A transparent, plastic hopper may hold up to 300g of beans. - 260 Watt / 1350 RPM engine. - ACE System reducing clumping and electrostatics. - Silent Technology - compared to the previous version, the grinder is more silent.